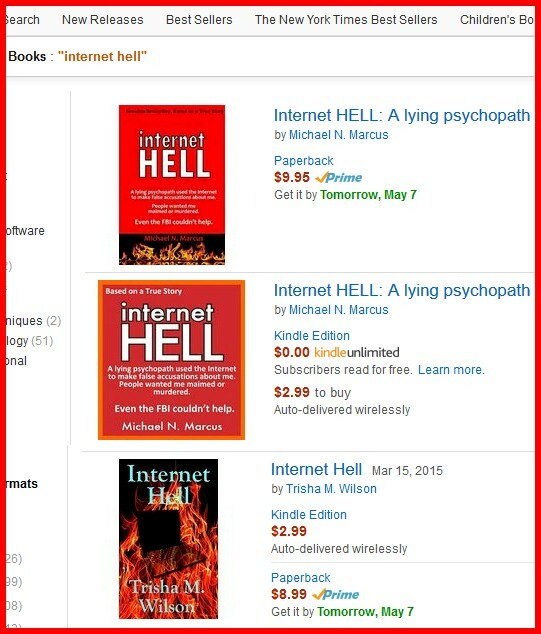 I noticed some online promotion for a 2015 ebook short story called "Internet Hell" by Trisha M. Wilson. 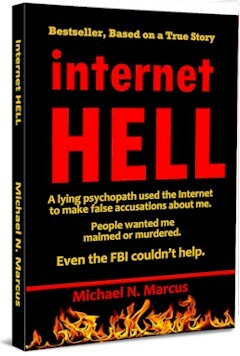 I was surprised to see it because Internet Hell is the name of an ebook I published in late 2012. 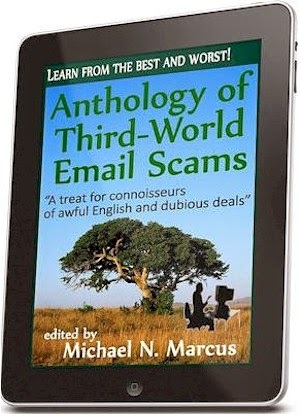 The pbook version has just gone on sale. 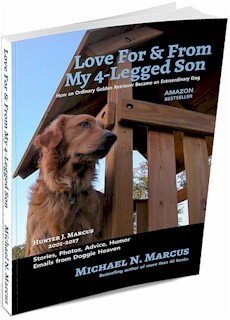 While book titles can't be copyrighted, it's both unprofessional and confusing to copy the title of another recent book. When I challenged Trisha, she blocked me from viewing her Tweets. To hell with her. 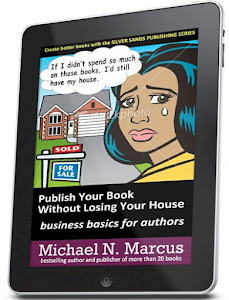 Since it's so easy to determine if a book title is already in use, the only reasons for copycatting a recent book title are ignorance, stupidity, laziness or evil. Maybe Trisha is guilty of all four. Trisha's story is interesting, but poorly edited by the two named editors: Colby Trax and A. J. Wallace. The third paragraph says "regiment" instead of "regimen." Many paragraphs are choppy, with too many unnecessary pauses. The stop-start-stop-start rhythm made reading it tiring. 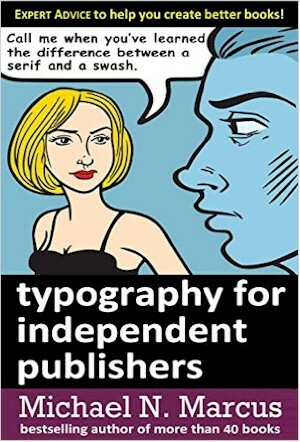 I also think her cover is amateurish, made with cliché clip art and just one dull typeface. Some letters are lost against the background. A while ago I noticed a nice review posted online for The Chosen by John G. Hartness. It seems like a good title. 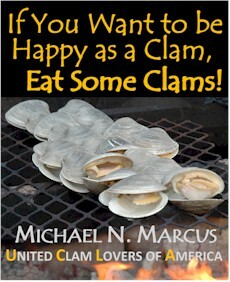 Apparently others think so, too, because the title has been used for about six books. 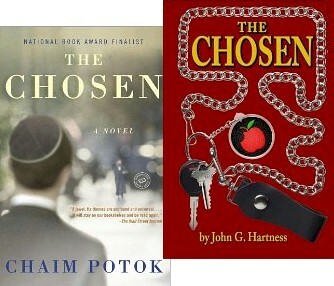 At least one, Chaim Potok's The Chosen, is quite famous. It was nominated for the National Book Award and was on the NY Times bestseller list for six months. More than a million copies were sold, and the novel was made into a movie and a Broadway musical. Hartness could have found it with a few seconds of research. It's understandable that a new book may duplicate the title of an older, obscure book, but it's just plain unforgivable, and pathetic, and maybe a bit dishonest to copy the title of a well-known bestseller. 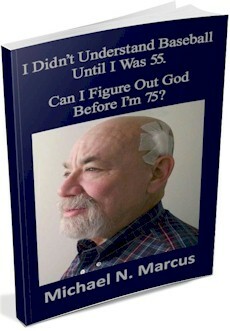 Every book needs a title. Many book titles are cliché phrases which seem to be absolutely perfect for a particular book. 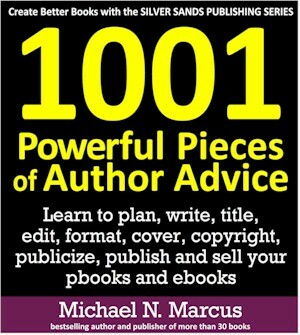 Unfortunately, many cliché phrases are absolutely perfect for lots of books, and, again, the title of a book can’t be copyrighted. Any writer considering possible titles should check for previous uses. Both Danielle Steel and Queen Noor of Jordan wrote books called Leap of Faith. At least five books are titled Fatal Voyage. At least four books, two songs and a movie are named Continental Drift. 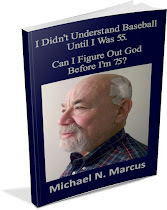 At least 24 books are titled Unfinished Business. You can write books with that title, too. 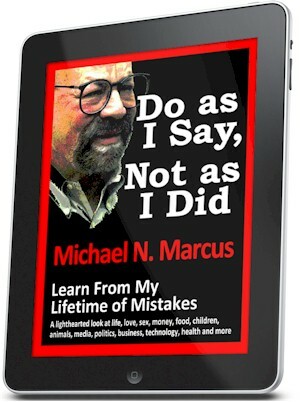 I recently published Do As I Say, Not As I Did. 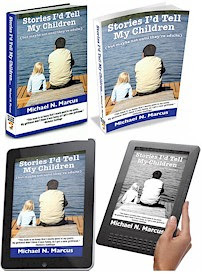 I knew that the title had been used by another book, but the books are very different and the other one was published nearly ten years before mine. 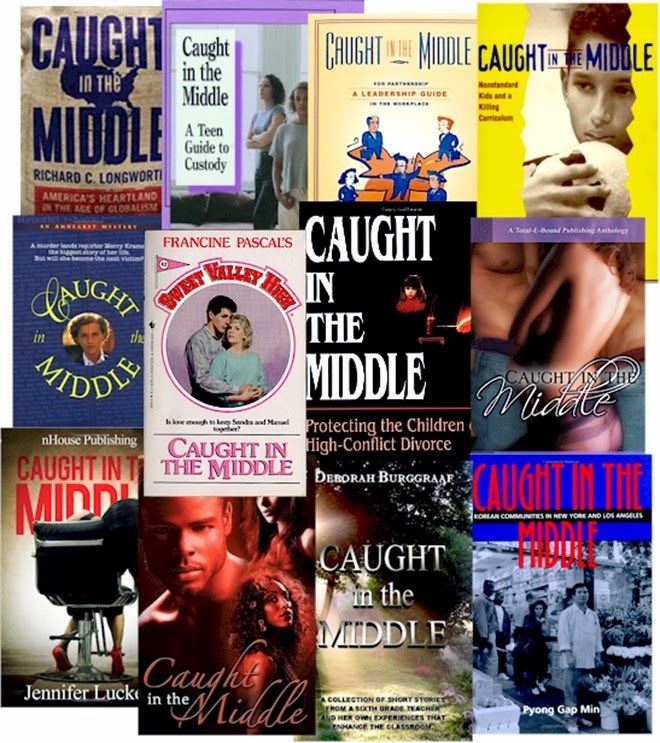 More than a dozen different books are titled Caught in the Middle. If you like the title, you can use it, too. 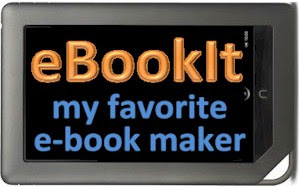 You can even use it for several different books. An identifying term in a book series can be trademarked. If you publish The Complete Idiot’s Guide to Harry Potter, you’ll probably be sued by two publishing companies, and lose twice. 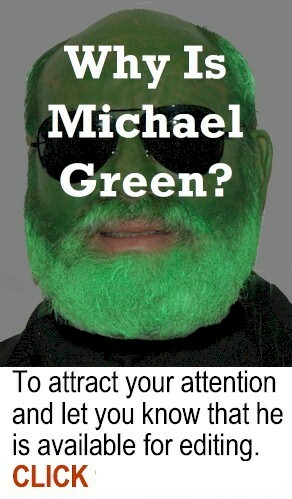 If your name is Harold Gordon, you could write and publish The Autobiography of Harold Gordon. There is nothing to stop an unknown author -- or Danielle Steel -- from writing a book with the same title. Danielle could also write The Autobiography of Barack Obama. If you want to call your next masterpiece Holy Bible, Hamlet, War and Peace, From Russia with Love or The Da Vinci Code, you can. You might get sued. You might win, but it won’t be a pleasant experience. You’ll probably also confuse and annoy a lot of people -- so try to come up with something original. 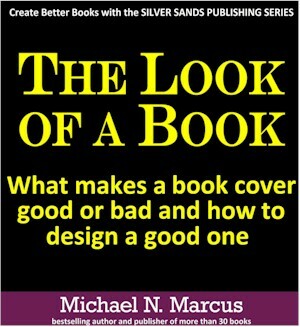 And, as long as I'm preaching about originality, don't be an obvious thief of another book's design. 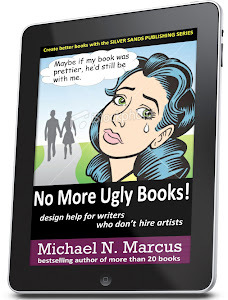 It’s smart to study other books and to seek inspiration from successful authors and designers -- but it's stupid to be a copycat. It's embarrassing when you get caught. 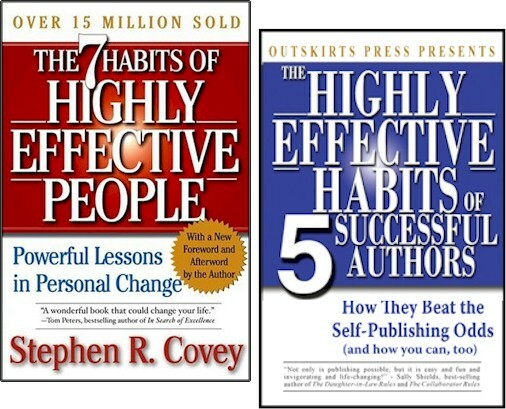 The book on the left has sold millions of copies since 2004. It provides guidance for solving personal and professional problems. 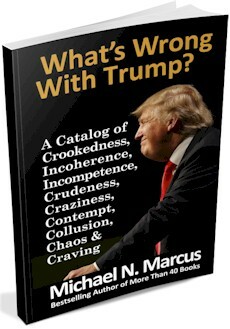 The book on the right, which copied the cover design, typefaces and title style of the bestseller, is a promotional piece from evil/inept Outskirts Press. 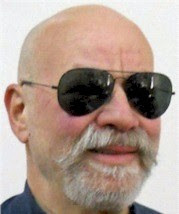 I saw four five-star reviews for the Outskirts book on Amazon.com. Two were written by Outskirts authors featured in the book, and one was written by an Outskirts employee. That seems a bit sleazy -- just like the cover, and just like Outskirts Press.